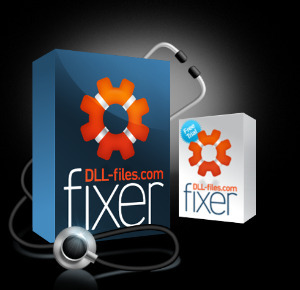 DLL-files Fixer allows access to an extensive .dll file library for you to download and install using a simple search-and-click installation procedure. New files are uploaded weekly in time with current developments and needs of the community. We take extreme care only to allow files that have a trusted source and correct MD5 hash identifier. Problems with .dll files are often closely related to errors in your PC registry, so we included a registry cleaner for you as well! A seamlessly integrated 2-in-1 solution to get your programs running as they should, and your PC in optimal working order in no time. In short: Your go-to PC House Doctor!